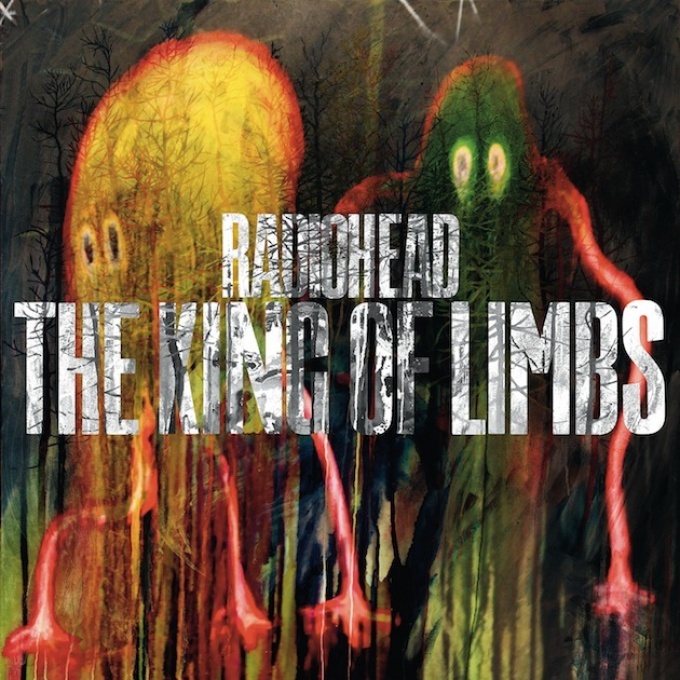 A non-stop chill-out ambient electronic adventure, Radiohead’s The King of Limbs is certainly a departure from their origins, but one that can be just as satisfying. This album is their eighth released, following their highly successful In Rainbows in 2007. Both praised and condemned by critics and Radiohead fans, the album has been nothing but contentious. Some claim that it is lazy, vapid, pointless, and above all mediocre compared to Radiohead’s discography. Others vindicate the album, arguing that it is a masterpiece and the best since Kid A. Why such a deep division? Even just a brief listen will make it clear. The music takes total leave of the guitar rock that characterised their earlier works, combining highly rhythmic currents with swathes of ambient colour in a work that straddles soothing calm and frantic intensity, without deviating from the middle-ground. It’s an album that keeps you on the edge – engaging, but not overwhelming, with plenty of twists and turns. This is arguably the album that calls to change Radiohead from the alternative rock to electronic ambient, which is what causes such a deep rift in its reception. Take it or leave it – the music itself is remarkable. Combining post-dubstep beats and experimental electronic sounds with huge, textured walls of sound, the album is a treasure trove of atmosphere. The density of sound on the album is extraordinary. It is hard to call an album with so much depth ‘lazy.’ The album works in subtleties. It is a thorough sound that requires a thorough listening – not to be glossed over. Thom Yorke’s clear, reverb voice soars above the dream-like motion of each track – no distortion or mumbling here, his singing floats into and out of the instrumental sea with ease and grace. Each track certainly demands another listen. Each one takes you on a journey, travelling through massive soundscapes. A listen is simply a walk through them. Collaboratively composed by Yorke and Stanley Donwood, their artist for the album cover, the conception of the album is accessible and intriguing. The King of Limbs draws upon a wealth of Northern European fairy tales, and their associated settings of forests and woods. Citing Little Red Riding Hood, Sleeping Beauty, and Hansel and Gretel, the two conceived of an album in the same vein – working around ideas of multi-limbed forest beings. Mysterious, anonymous, and neutral, they are not forces of good or evil, they are simply present. Standing, observing, with no real aim, cause, or intent, they just are. When taken in this context, the album makes much more sense musically. Each song is a tension between intensity and calmness, between pleasure and discord, between benevolent or malevolent. But no song crosses strongly in one direction or another, the tension is kept. Just as the neutral multi-limbed creatures have no aim, purpose or will, the songs meander just as they are. But they are also neutral – a curious and expert blend of opposites in every case. The opposites conflict, clash, and compete with one another, but in each song they balance out. This is what makes the album so highly praised, is that it is Radiohead doing what Radiohead does best, mixing opposites to create a unique and captivating experience for the listener. Radiohead’s The King of Limbs is at the very least, worth a good listening and at the very best, worth an immersive and reflective one. The critics may argue as they do, but ultimately it is the experience that you have with the album that will take you to one camp or the other. Unlike many other albums, it is truly an experience that listening to reminds you of just how profound music can be. Previous ArticleThe 'Classic': Why do we return to the same films?